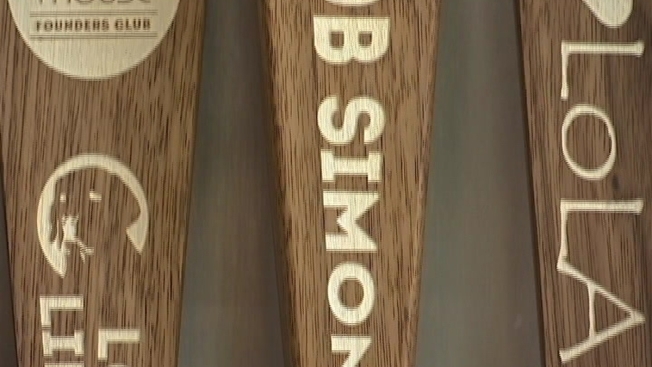 Cheryl Brio Simon, the widow of Reston founder Robert E. Simon, cut the ribbon Saturday at Reston's first and only nanobrewery. The Lake Anne Brew House is located at Washington Plaza. A nanobrewery operates on a smaller scale than a microbrewery. Owners Jason and Melissa Romano say they could have up to 12 selections on tap.